Any business selling a product or service will most likely benefit from Search Engine Optimisation (SEO), more than ever in today’s digital era. Why? There must be someone out there who’s searching for a product or service like yours and your aim is to enlighten these potential customers about your particular brand. In order to do that, SEO appears to be the ideal digital marketing strategy to draw in qualified leads and sales. 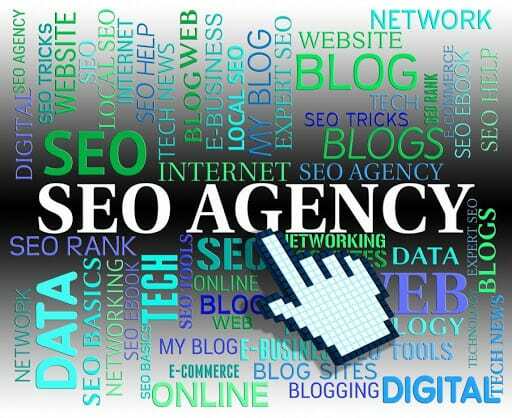 While we purport that SEO is lucrative for every business, there are certain industries that require SEO as an integral part of their marketing campaigns, meaning, they really should hire an SEO agency to devise an effective SEO strategy for their business. What are the general reasons separating all business from those that undoubtedly need SEO? Studies found that a whopping 80% of consumers refer to search engines to find out local information. In light of this, location matters immensely when thinking of hiring an SEO company. Locally operating businesses will undoubtedly have a pressing need for an SEO strategy. With the widespread use of technology, 1 in 2 Smartphone users who searched for a local business ended up visiting the store that very day! With such effectual power of SEO, any thriving local business will inevitably have a working SEO strategy. The size of the business is another factor influencing the dire importance of SEO for that company. 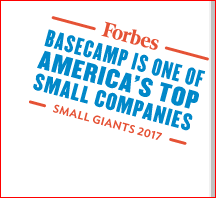 As a general rule, Small Medium Enterprises (SME’s) and start-ups require SEO more pertinently in comparison to large businesses. Usually, SME’s do not have hefty budgets to allocate on marketing strategies and usually find it hard to gain market share when competing with industry giants. All this comes to a full stop in digital marketing where SME’s can easily vie for competitors through expert SEO services. Most SEO agencies are flexible in working out a budget for your business, saving you cost as well (8 Reasons Why Your Business Needs SEO). An industry’s target market also determines the importance of SEO services. Business targeting younger generations will most likely find the bulk of their potential consumers operating online, rendering traditional means of marketing redundant. Since the relatively younger population also has greater access to mobile phones, majority of their searches finds place in search engines and on social media. Google unveils that mobile searches have trumped desktop searches, with apps like Google, Facebook and others readily valuable for download. The majority of mobile users, especially Smartphone users comprise the younger generation, intensifying the need for SEO services for a business with a younger target market. Having established the general rules influencing the value of SEO, it is to be noted that at times a combination of the factors also ascertains why one industry would benefit from SEO services more than another. Hence, it’s important to delve deeper into the specifics of these industries. 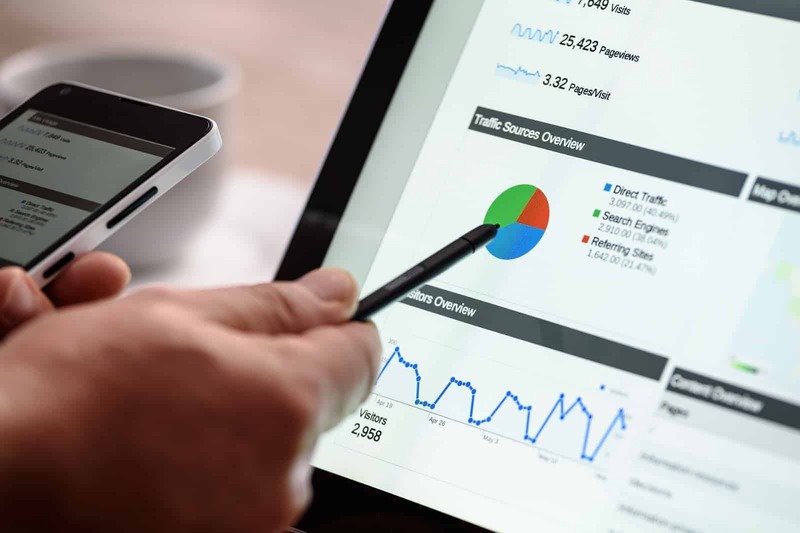 If your business falls under one of these categories, you might want to create or refurbish your existing SEO strategy to boost Return on Investment (ROI) more than ever! Let’s explore in detail what these industries are. It is common knowledge that any business operating in the health or medical industry will be targeting customers locally. Clinics, Hospitals and pharmacies are a few examples. Inevitably, these businesses rely on local customers to visit them and avail their products and services. As a result, this establishes the foundation for why the health and medical industry needs to collaborate with an SEO agency as explained above. Now let’s shed light on some statistics to further explain this. 1/3 of patients use their mobile phones or tabs to search for medical information as well as to book appointments. Why? As reiterated plenty of times, the influx of the digital era has rendered everything so much simpler! There is a plethora of reasons why SEO is incredibly important to boost sales when you’re operating in the health and medical sector. Having a website about your medical practice or supplies is not sufficient. If your page does not rank higher on Google, how will customers even know about your service? The ever increasing use of mobile phones means 62% of users employ their Smartphone to search for health care information. If you do not pop up in their search engines, you will lose prospective customers. Hence, businesses in this industry need to have an operating SEO strategy so customers can readily find them. 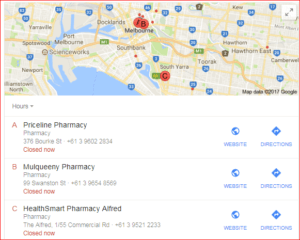 Searching for pharmacies in Melbourne produces results with easy to find directions and the website for greater authentication. Need a user switch to page number 2? Unlikely! Due to the sensitive nature of the industry, people are hesitant and cautious in finding the right medical platform. Users need to be made aware of the authenticity of the business before they end up a customer. Businesses in this field employ expert SEO services of SEO companies so that their pages rank higher in search engines, establishing legitimacy of their business in the minds of consumers. Moreover, linking also helps to create credibility for the business. This will propel sales and ROI. Upon clicking on the two, a user will be drawn towards HealthSmart as opposed to Priceline as it gives off greater credibility for 2 reasons: its higher rank on the search engine and the 4.4 rating on Google. As mentioned above, the health care and medical industry mainly operates locally. Consumers who will search for medical services will find most likely look for locations near them. If you are devoid of an SEO strategy, you will miss the opportunity of getting customers in real time! Hence, medical industry professionals should consult a local SEO agency for specialised local SEO services. With such advanced searches, it’s imperative that your business page has its location clearly mentioned to appear on the search when the area you operate in is mentioned. Much like the medical industry, restaurant owners also essentially operate in a local market. When deciding which restaurant to chow down at, consumers nowadays rely heavily on digital media. This is where SEO services come into play. It is found that 90% of people look for restaurant reviews and ratings online before heading out to one. With mobile phones available on the go, this practice of searching for restaurants online has only increased. 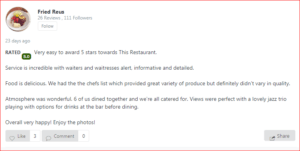 A snippet of an extensive review of the famous restaurant, Vue de Monde below. Hence, restaurants can boost in store sales simply by hiring a good SEO company. Let’s look at some of the reasons why the restaurant industry can excavate greater benefit from SEO services-more than others! 73% of online searches are reserved for local content. Naturally, restaurants hog a big part of this amount. Moreover, local SEO is known to have a higher ROI in comparison with other marketing tactics. As a result, restaurants really do need to hire an SEO agency for local SEO services. Customers will most likely search for eateries near them. 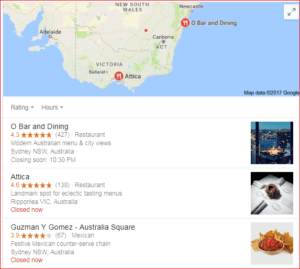 This renders it incredibly important for restaurants to optimise their pages with geographically specific keywords that would score higher on search engines when a customer in that vicinity searches. Adding geographically relevant keywords is imperative for restaurants. Do you see the number of searches pertaining to ‘restaurants near me’? In order to be more optimised, restaurants with multiple branches can create separate pages for each location so that every branch pops up at the call of its respective area. These customers with their local searches will be more likely to visit the restaurant, boosting revenue. Moreover, since Google shows maps to guide customers to your site, appearing on search engines where Google can guide customers to your doorstep would be supremely handy as well. 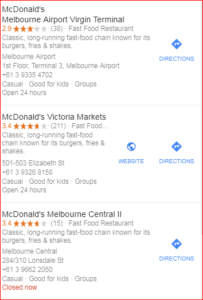 Since there are numerous branches of McDonalds present in Melbourne, each branch appears separately with a separate option of directions. This way, consumers would be able to locate the one near them more easily. Can you think of an industry that is driven by reviews more than restaurants? Neither can we! Since customers can’t get tastings of food sitting at home, they look for helpful reviews and ratings that describe the popularity of eateries in great detail. A restaurant with higher ratings on Google or Yelp will be more likely to attract customers as it lends the business credibility. However, reviews on your site are only effective if they reach the eyes of the audience. Unless the consumer is proactively searching for your restaurant, they aren’t going to search for your brand to see reviews. You have to ensure that the reviews reach them. How? SEO services are your best bet! Linking is essential so that customers find it easy to reach the relevant page in just one click. Optimising the page to the customer’s ease and benefit will help in attaining views and for customers to view existing ones. If your ratings are satisfactory, it will inevitably drive sales and market your restaurant alongside. On the top, there is a list of the top restaurants that users will be most likely to click on. 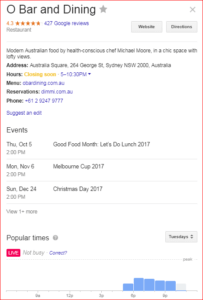 Upon clicking, Google will reveal the reviews of this place, popular times, address, images and other important information all in one place. Simple and hassle free, users will be able to assess whether to visit or not. Do you see how simply by ranking higher on Google, restaurants can drive sales? When the bulk of the population operates on social media, it is important for restaurants to get a little tech savvy as well. Restaurants can greatly benefit from social media pages like Facebook and Instagram. Leveraging these pages can help you get customers! Post organic keyword rich content and link it to your website. This way, your content will pop up when a relevant search query is entered and customers will gain a chance to connect to your social media, establishing a friendly rapport and consequently paving the way for customer loyalty and advocacy. Here is the latest reason why restaurants need SEO services to proposer! Google Rich Cards have recently expanded to local restaurants as well, allowing for free marketing of eateries. As we have established the power of digital media to influence buyer decisions, this tool is a lucrative marketing strategy for local restaurants. These rich cards basically make things simpler for users by displaying search results containing reviews from trusted sources. Your page can only bag a spot if it has sufficient reviews and relevant data which can be attained through SEO services of an SEO company. Enjoy free publicity through Google Rich Cards with a working SEO strategy. 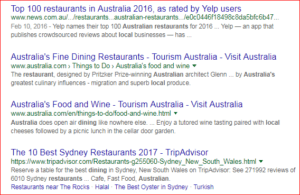 Upon searching for Australian Restaurants, users will see a number of independent articles that will most likely affect their choice. The eateries listed under these articles will stand a greater chance at customer acquisition. An E commerce industry is one which partakes buying and selling through electronic channels like the internet. The likes of Amazon have paved the way for ecommerce business worldwide, including Kogan and Temple & Webster that are minting great revenue. These businesses are solely operating online and do not have any tangible shop users and visit. This turns out to be the main driving factor of E commerce businesses to engage an SEO agency to devise a solid SEO strategy for them. For Ecommerce businesses, lack of an SEO strategy poses the risk of zero visibility! Now can you fathom the dire importance of SEO strategy for the Ecommerce industry? Read below to find out why. All businesses, especially ones solely operating online, welcome traffic to their websites. The greater the number of users clicking on your site, the higher the number of people who will end up as actual paying customers and the way to get more traffic is through the power of SEO service! It’s like a cycle: A Solid SEO strategy means higher traffic that increases chances of paying customers that consequently boosts sales revenue. The image indicates how SEO acts as a catalyst in the marketing funnel, converting visitors and traffic into actual paying customers. The main mode of marketing for Ecommerce business is online as well. As a result, all similar businesses in the Ecommerce industry are marketing online as well. Then what sets your marketing campaign apart? We have one word for you: SEO! SEO services can enhance the power of your digital media like no other. It may be possible that an ecommerce business has a website more attractive than yours but if the website does not reach the audience, how will they know that brands exists? Hence, awareness and visibility is key and SEO makes that possible. SEO allows your website to rank higher on search engines, lending you an edge over competition. 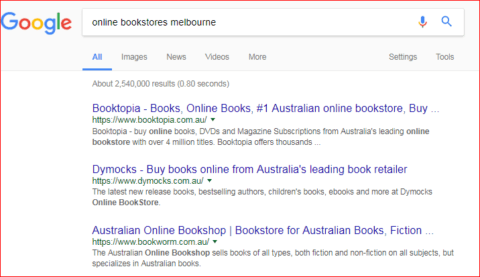 Since studies show 75% of users never tread past the first page of an online search, hoarding the top position will be the deciding factor of your sales. For Ecommerce businesses, their website is the main mode through which they operate and make sales. Hence, optimising that one aspect can improve all aspects of your business. SEO allows consumers to locate your website as well as relay a quality shopping experience so they come back for more. SEO will create a more sustainable audience for your site as opposed to pop up ads that will most likely leave your website into obscurity as soon as it ends. Hence, ran higher on engines will allow consumers to reach your website and possibly make sales all in just one click! Since your website is the main source of your operations, investing in hiring a reputed SEO agency will be rational and generate higher ROI. 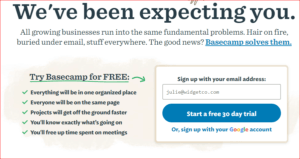 Basecamp is an example of a well built site with a clear call to action. It also d links to one of the most trusted sources, Forbes, to discreetly establish credibility in the eyes of the visitor, increasing chances of conversion. While all industries can hugely benefit from SEO services, the ones mentioned above will incur a loss of consumers and consequent sales without one. In light of the pressing need for SEO services for the industries mentioned above, a plethora of SEO agencies have opened up to cater to these growing and competitive demand. 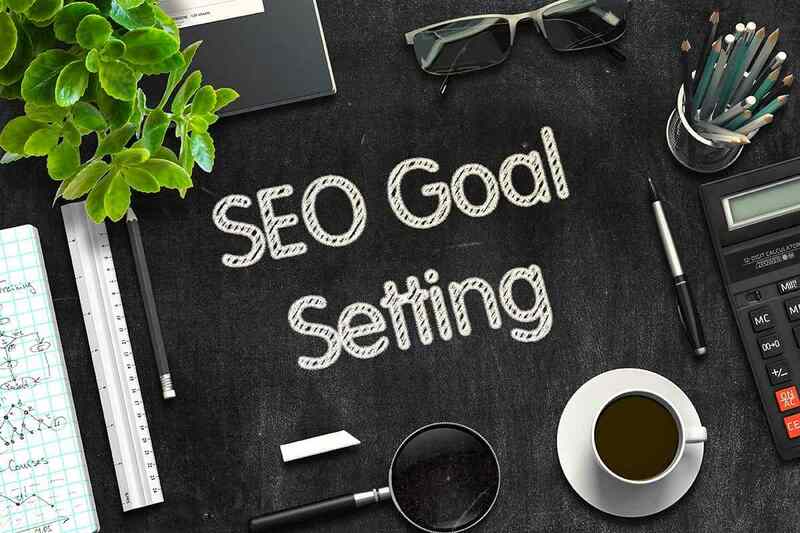 Although all business could boost sales through effective SEO, the health, restaurant and ecommerce industry especially need a working SEO strategy to thrive and prosper.